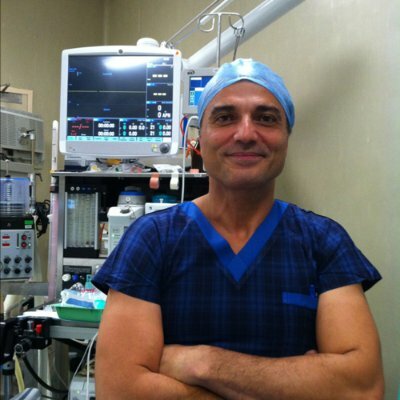 Dr Reza Adib has performed over 20,000 operations and has extensive experience in laparoscopic surgery and obesity management. Dr Adib has studied in Australia, England, Scotland, France and Austria. This broad international background puts him in a unique position to understand and treat a wide range of people from a variety of backgrounds and environments. 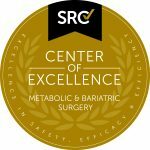 Dr Adib is well known for his advanced skills and experience in bariatric procedures. 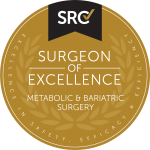 To date Dr Adib has performed over 4000 weightloss procedures and is a leading Brisbane bariatric surgeon. Our patients travel from all over Australia to be in under Dr Adib’s quality care, knowing they will achieve the best results. 1994: Began surgical career at the Royal Brisbane Hospital as a surgical trainee. 1996: Selected to join the Advanced Surgical Program. 2000: Became a Fellow of The Royal Australasian College of Surgeons. 2000 to 2004: Fellow of The Royal College of Surgeons of Edinburgh, the world’s oldest College of Surgeons. 2004: Established the Obesity Clinic in Brisbane.